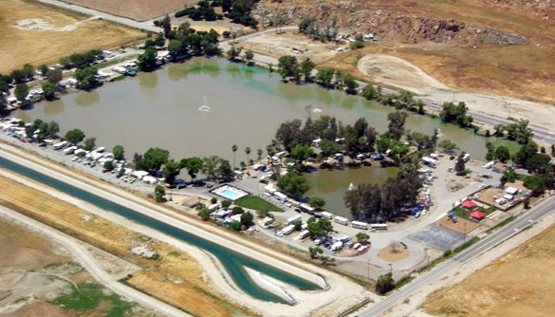 Reflection Lake RV Park is the finest fishing and camping in the Inland Empire, California area! 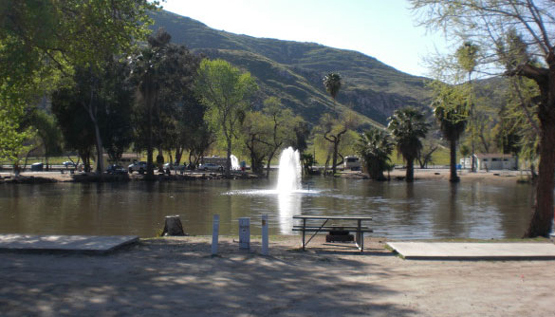 Ideally situated in the valley northeast of Hemet California and surrounded by the San Jacinto Mountains, Reflection Lake RV Park is a fun family-friendly RV park and campground close to many area attractions and local activities. Guests will enjoy friendly hosts, a complete list of amenities, excellent fishing and the added bonus of gorgeous scenery. Reflection Lake RV Park is the perfect location for a weekend getaway, fun family vacation, or outdoor retreat. Don’t forget to come and visit our store and tackle shop for your fishing and food needs! Guests of Reflection Lake RV Park will have immediate access to the fishing lake onsite; relax on the shore and cast a line. The lake is stocked every 14 days, so catfish fishing is excellent year-round. The park hosts monthly fishing derbies with tagged trophy fish. Winner receives $100.00 cash prize. No Fishing On Stocking Days. No Exceptions! 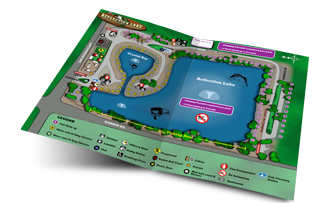 Other park activities include a swimming pool, playground, basketball, wallball, tetherball, horseshoes and picnicking; the park provides several picnic areas and BBQ facilities throughout the park. Whether you prefer relaxing in a lawn chair, or being active on your time off, Reflection Lake RV Park has something for everyone in a pleasant atmosphere. The surrounding area has as much to offer in an ideal location. 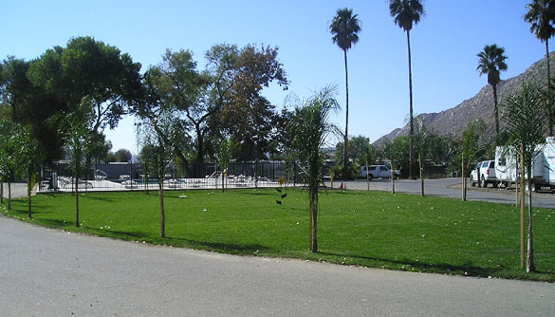 San Jacinto offers many opportunities for recreation and leisure activities. Visitors will find six public parks featuring tennis courts, baseball diamonds, soccer fields, and picnic areas. Golf enthusiasts will find several public golf courses. San Jacinto also offers excellent shopping and dining as well as a vibrant downtown. Reflection Lake RV Park is also within driving distance of Palm Springs, Idyllwild and Beaumont among several other valley towns. There are wineries and vineyards to tour, casinos to visit and recreational areas to play in, including the Lake Perris State Recreational Area and the San Bernardino National Forest. Not only can you enjoy the best fishing in the area at Reflection Lake RV Park, but also you can take advantage of all the area has to offer!